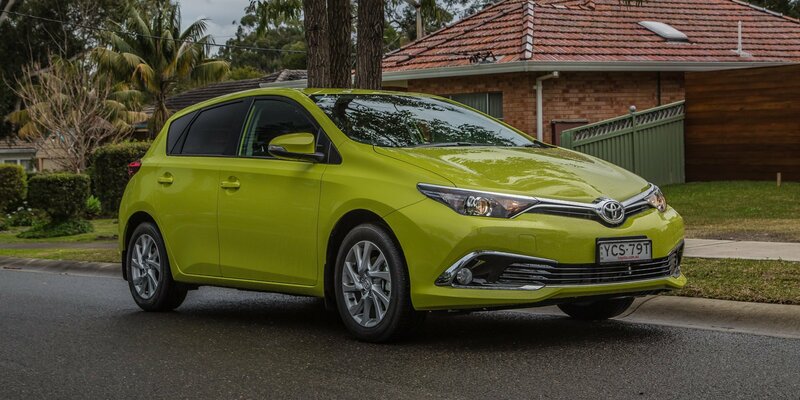 IN the battle for small car supremacy, few brands have stood the true test of time, as popular now as they ever have been, with a strong and supportive customer base that has never really waned. For just a handful of vehicles this remains true, including the 2016 Toyota Corolla Ascent Sport. 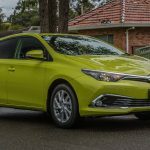 The Corolla is a stalwart of the small car market, like the Honda Civic, or the more recent additions like the Hyundai i30 and the Mazda3, with these rivals seeing off plenty of competitors along the way. 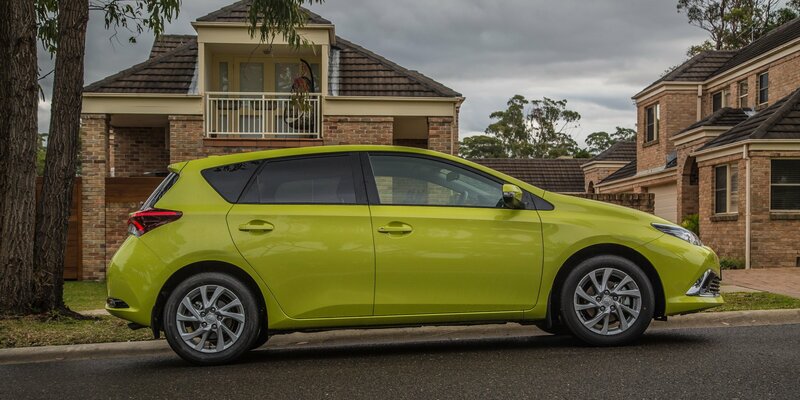 But the Corolla stands out among these, having got it right, over and over again. Powered by a 1.8 litre petrol engine pushing out 103kW of power and 170Nm of torque, with either a six speed manual (tested), or seven speed CVT on offer across the range. Fuel economy of 6.7L/100km is also impressive and realistic for a car of this size. Our test vehicle, the Ascent Sport, is essentially one step up from the now five car model range (with the base Ascent at the bottom and the ZR at the top), but offers a good mid-sample offering from what’s available to the Corolla buyer. Bolder body shaping in the new model and a wider lower stance on the road is a feature of the updated 2016 design, with 16-inch alloys and a slightly improved interior the keys to the Ascent Sport offering. 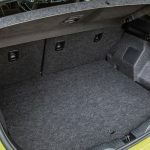 Inside you’ll also find an upgraded interior (the fabric feels a little down market compared to some rivals), 7-inch touchscreen infotainment system, and improved front bucket seats, while SatNav is only an option on the Ascent Sport (but is available as standard on the models above it). 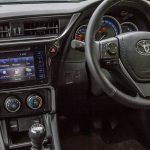 Smartphone integration via ToyotaLink is good across the model range (except on the base model), with the digital package offering a user friendly interface that allows you to sync a number of telephony functions with the car. 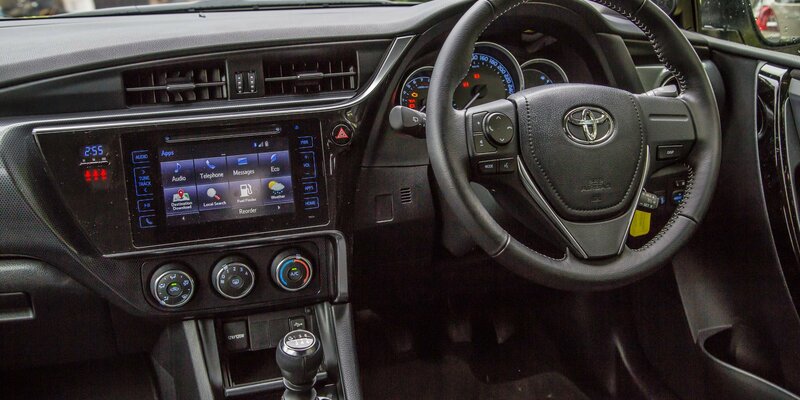 The downside of the touchscreen system is that like many other Toyota vehicles, you feel like you have to punch your finger through the glass to make the sensors work sometimes, but you get used to the right place to touch (not that you should have to). 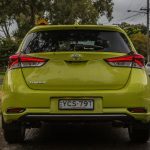 There’s a reversing camera across the range, and a good all-round suspension package that’s definitely geared towards Australian roads (as you would expect from one of the top selling small cars in this country). 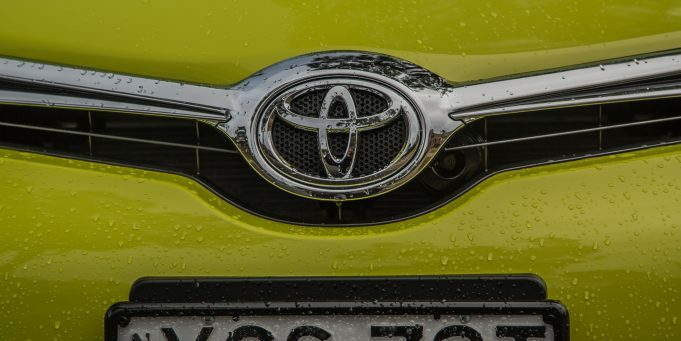 In essence Toyota gets the basics right exceptionally well, but is not the best once you get above the basics, adequate, and sometimes very good, but not the best. But for the price, the package is excellent. 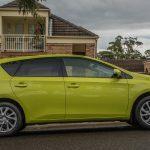 The 2016 Toyota Corolla Ascent Sport hits the road at under $17,000 (plus on-roads – making it cheaper than a number of its rivals, including the Mazda 3), and comes in a unique range of colours, including Glacier White, Silver Pearl, Wildfire, Ink, Crystal Pearl, Inferno, Blue Gem and Citrus (test colour). It features seven airbags, and gets a 5-star ANCAP safety rating. Stability control and traction control are standard across the range. 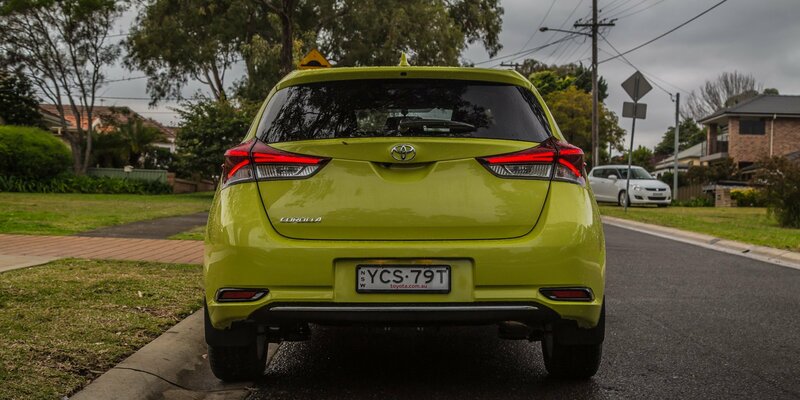 Our 2016 Toyota Corolla Ascent Sport was provided by Toyota Australia. To find out more, contact your local Toyota dealer. Pros – great price; new look interior; cool colour palette. 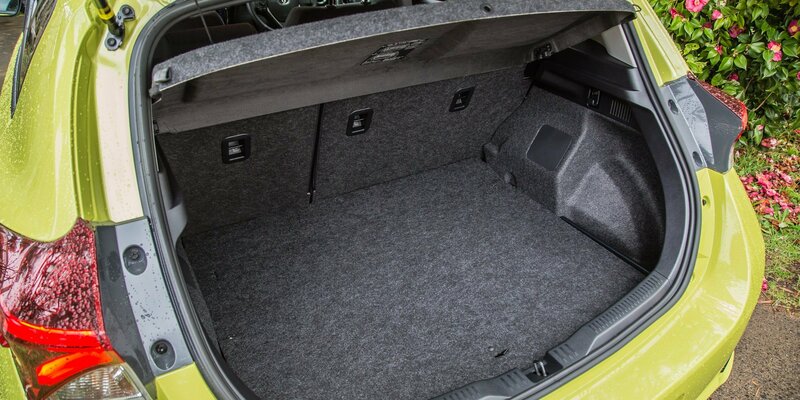 Cons – average gearbox, boot space, low on power. IT'S one of the most highly anticipated new cars of 2017, and now Kia’s Stinger GT will have a potent price point to go with its potent performance specifications, set to hit the market with a sub-$60,000 recommended retail price.